So, you’re thinking about getting a pellet stove. It’s probably not something you’ll do more than one or two times in your life, and after it’s installed, it’s not easy to go back and change it – so doing some research ahead of time is important. And you happen to be in the right place right now, since we can certainly help! One of the most important considerations when buying a pellet stove is technology. Today’s pellet stoves are quite different from those your parents or grandparents had! Many have much higher efficiencies and are a lot easier to operate and maintain. 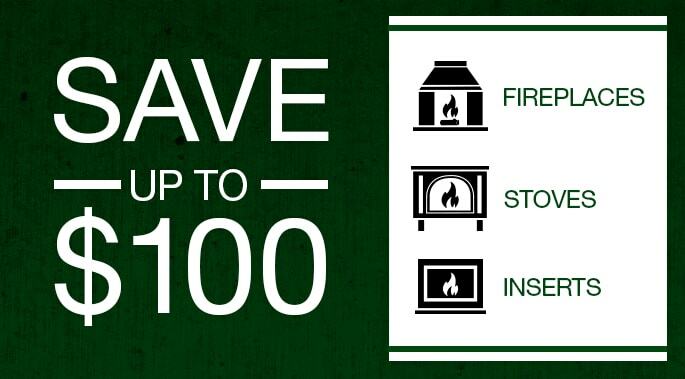 But not all stoves fit into this category, so choose wisely! And don’t forget that once you’ve locked in on a stove, it’s equally important to make sure it gets installed properly. Innovative technologies have made pellet stoves highly efficient, convenient and easy to use. Some stoves, such as the Quadra-Fire Mt. Vernon AE are 86 to 87% efficient. And with high efficiencies like that, some models can produce heat for nearly 24 hours on a single hopper of pellets, costing as little as $3 a day. An example of a technology that enables high efficiencies and easier maintenance is Quadra-Fire’s Advanced Energy™. Click on the hyperlink to learn about it and see a brief video. To ensure safe and efficient operation, your stove should also be installed properly. 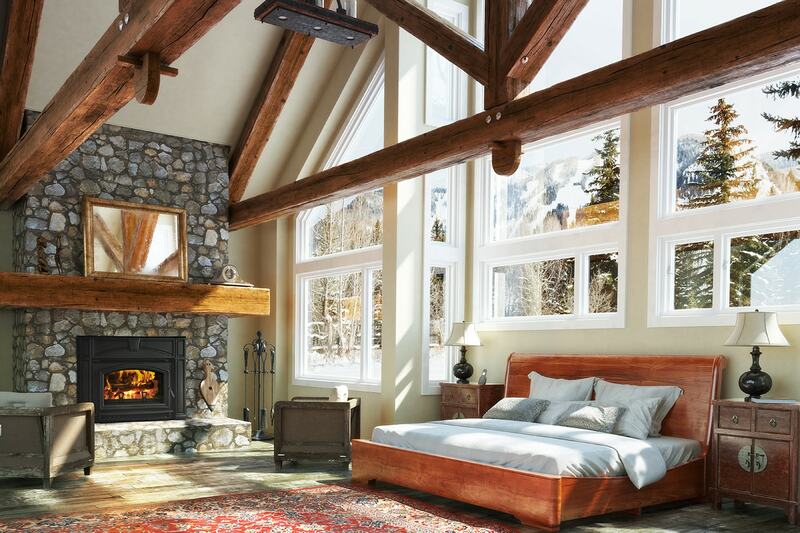 We recommend hiring a professional installer certified by the National Fireplace Institute®. In addition to being certified to do the job right, these installers will obtain necessary permits and arrange any required inspections. 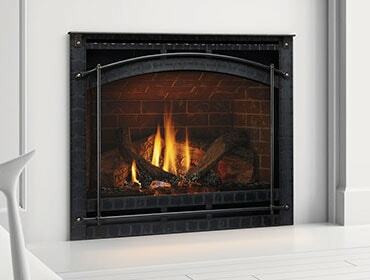 Check out all the exciting options for pellet stoves outfitted with advanced technologies here.